Beirut will release their first album in four years, No No No, this September. The album was recorded in Brooklyn by Beirut brainchild Zach Condon. 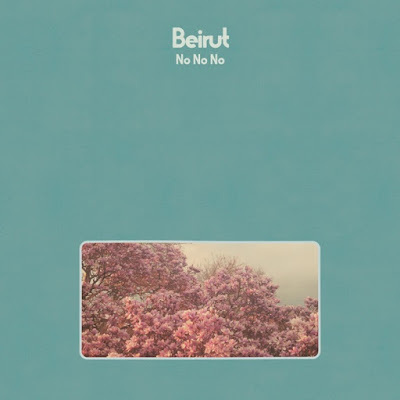 Take a look at the cover, above, and the tracklisting, below, and hear the first single "No No No."